Another week closer to Christmas, and another gift guide to inspire you. Amazingly this isn't the final one have planned for this year, as we'll be shoe-horning another in next week – aimed at last-minute present buyers. Or normal people, we we call them. 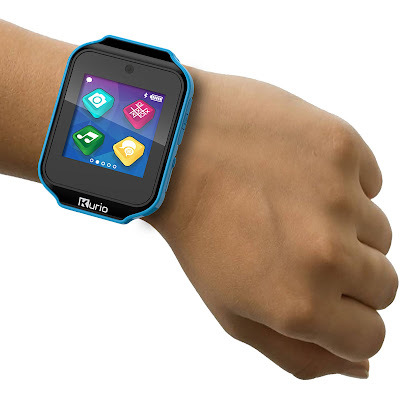 Yes, you read that right; this is a smartwatch for kids. 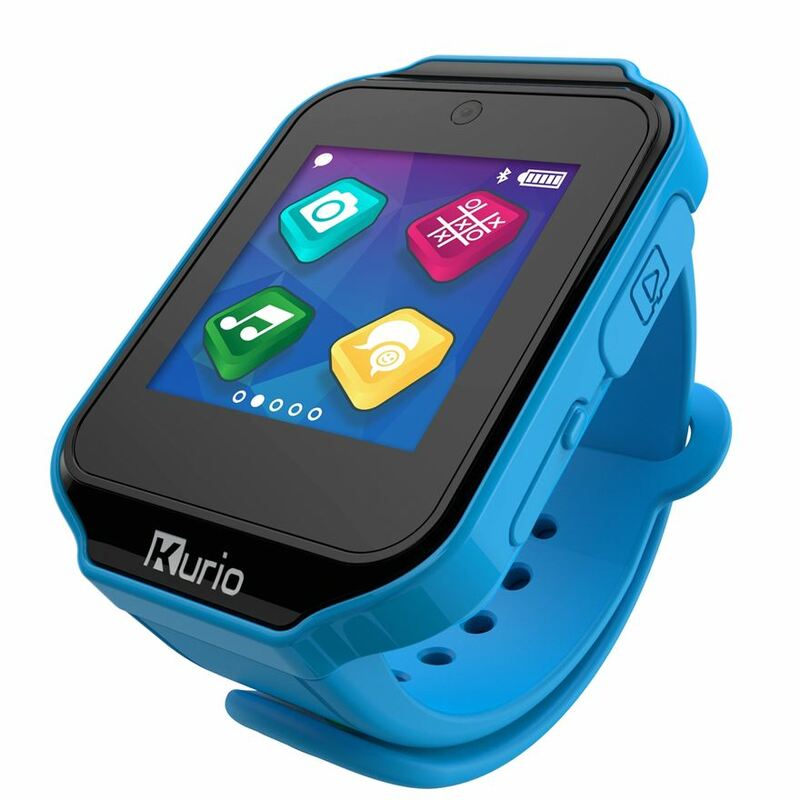 We recently reviewed a tablet from Kurio and were quite impressed by it, but the Kurio Watch kicks things up into 12th gear. Make no mistake, this is not a cheap thrown-together bit of junk with a screen and not much else – this genuinely does deserve the name smartwatch. First a start, it features a built-in camera to take pictures and record video, Bluetooth to send messages and images to other Watches as well as to the supporting Android app, and a load of games to play, including some that use the Watch's motion detector. There is also a emergency contact app, with information about who to call if the child is ever missing, and also a port for a Micro SD card. This is serious stuff, but still bags of fun to fiddle with. Last year we had computer problems. One of our laptops in particular was behaving very badly, with untold viral nastiness mucking up the operating system. 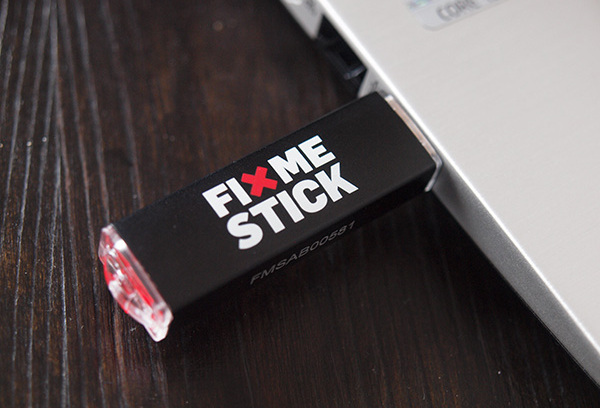 Enter Fix Me Stick, the flash drive-sized virus killer that simply plugs into a USB port and fixes everything. We were very impressed with it at the time, and now they've updated the stick to be even better. 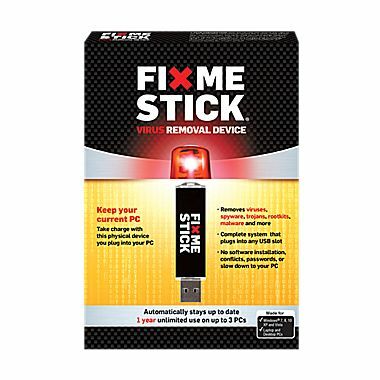 Check out the linked review above, but in a nutshell the Fix Me Stick plugs in and scans everything on your computer, working out what is nasty and what is okay. It then quarantines the bad stuff and gives you the option of what you would like to do with it. Kill it, obviously! 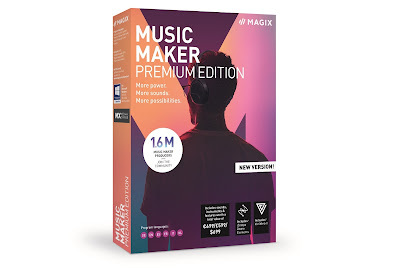 The older version we tried essentially saved one of our laptops from being binned, and the latest model works even quicker with a far simpler user interface. If you know someone who is dependant on computers, this is an ideal gift. If you know a smartphone user who enjoys fun technology (so pretty much everyone, then) a VR viewer is an essential bit of kit these days. Being able to experience virtual reality with just your phone is great, but the right kind of viewer makes all the difference. 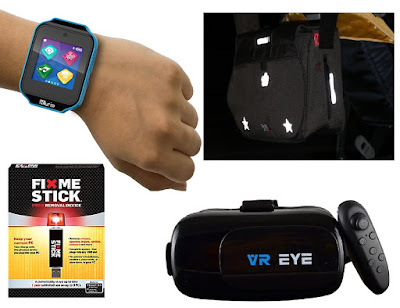 This kit from Bitmore is nice, as not only does it include the viewer into which you slide your phone, but also a Bluetooth controller to boot. 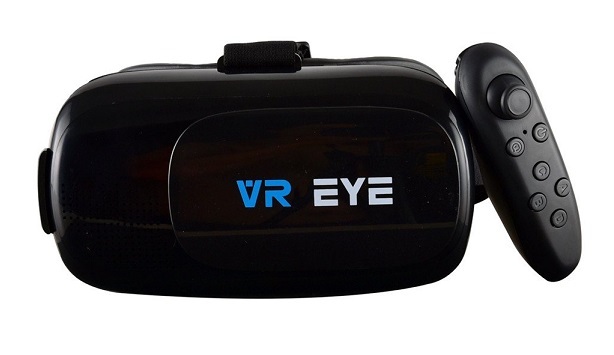 The viewer features a decent bit of padding, and the top head strap is set far forward, keeping the weight of your phone off your face. The controller is also very good, possessing a small thumb stick and buttons that can be used for various tasks, depending on what game or experience you are undertaking. 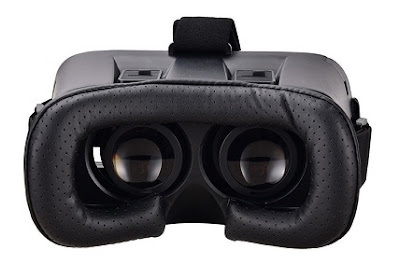 There aren't many VR viewers that include a controller, so to get one for under £20 is V great. Here are gifts all parents will be thankful for. As this time of year is synonymous with dark mornings and evenings, a way to keep your children as safe as possible is highly desirable, right? Pogu is a brand of small accessories, such as key fobs and reflective stickers, which catch the light of passing cars far better than anything else on the market. 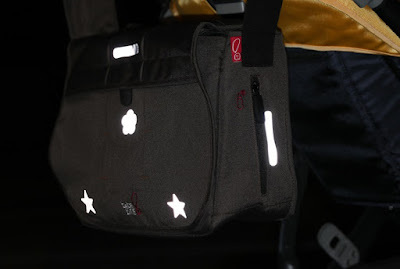 They were kind enough to ship us a few from the range, including small reflective tags that fasten onto the zipper of your child's coat, and also stickers that can be used to decorate pushchairs and prams, as well as kids' bikes an scooters. All these truly to gleam in low light levels, and when viewed from a passing car, seem to shine like actual lights. 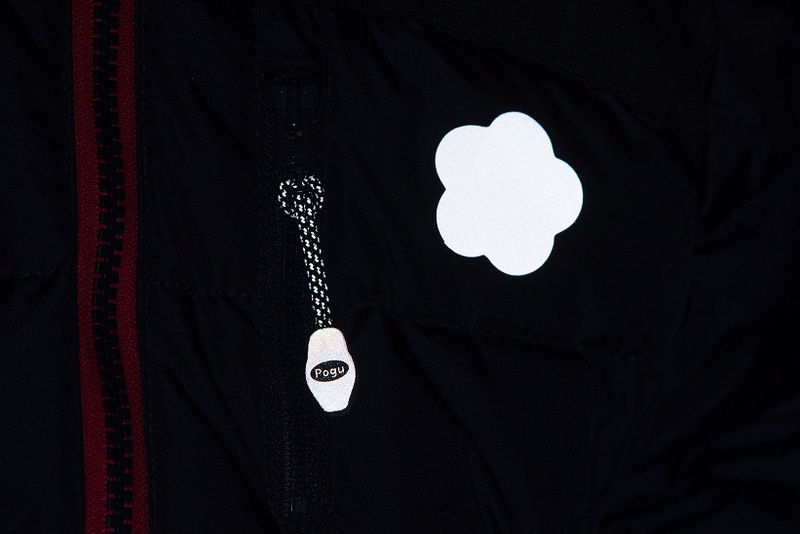 Check out the full range, but as a dark winter gift, Pogu is a great choice.